Computer switches are important because they operate the power supply and allow you to use the system. When they fail or appear to fail, quite a few problems can be the culprit. Here’s a simple diagnostic trick that anyone can perform on their failing switches. Think of your switch as a tool that completes the electrical contact circuit in your computer. If it fails to perform this task, the computer won’t turn on. To diagnose a problem with the switch, carefully open the front of the computer and locate the two prongs that make contact with the switch. Touch these with a screwdriver to complete the circuit. 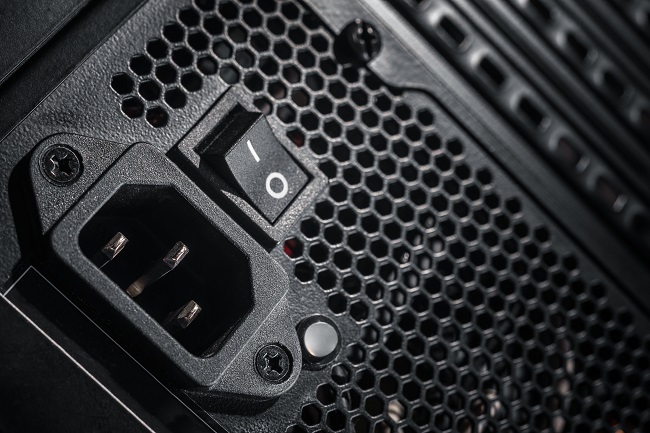 If the problem with your computer’s power supply is the switch, your system should immediately turn on and continue to run. However, if the system does not turn on, you have a more serious problem. These problems include issues with the power supply and problems with the motherboard. When it comes to diagnosing power supply and motherboard problems, it is better to leave them to a professional. Why? It will require pulling apart your computer’s power supply, reconnecting electrical wires, and potential making serious mistakes. The same is true of working with the motherboard. Making a mistake here will potentially ruin your computer. If you think your computer is suffering from this problem or if you need help diagnosing the problem, please contact us today. 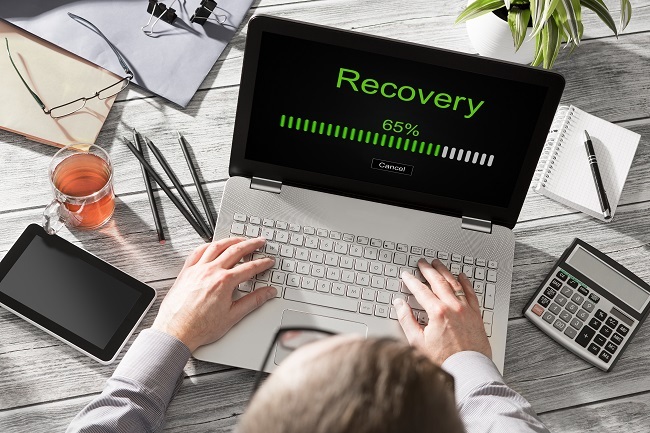 We can quickly figure out what is bothering your computer and will work to fix it in a way that provides it with hours of power for years to come.